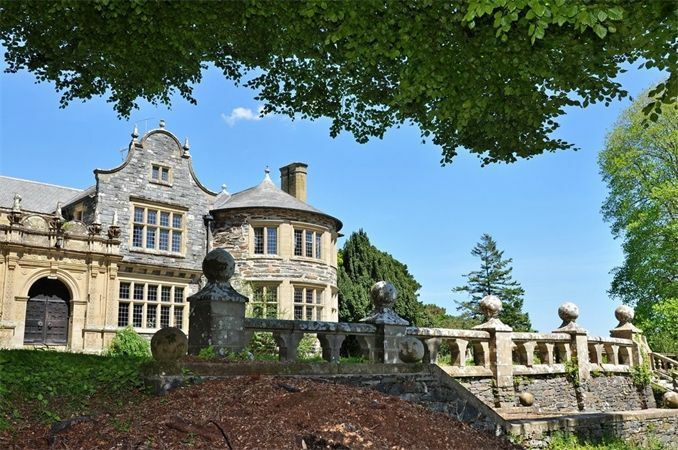 Wern Manor is a beautiful Grade II* listed manor located just outside Porthmadog. It is up for sale and in need of a new owner. Is anyone willing to renovate and love this old stone manor? 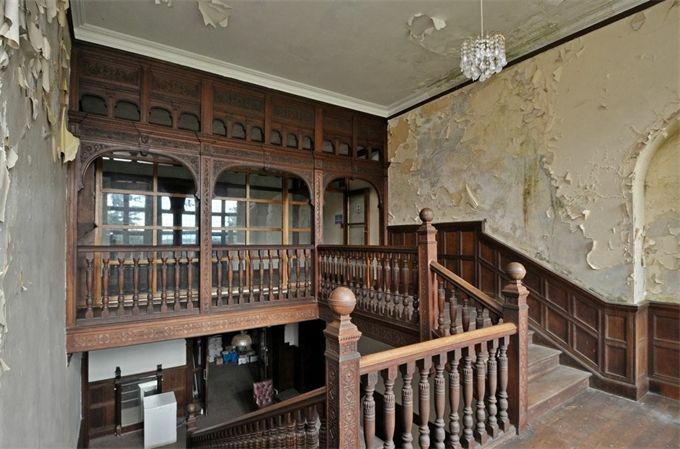 It comes complete with stables, a clock tower and summer house all set in listed gardens. What a glorious project this would be! This entry was posted in Crumbling Houses For Sale. Bookmark the permalink.